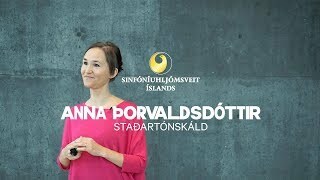 Sinfóníuhljómsveit Íslands var stofnuð vorið 1950 og hefur um árabil verið í fremstu röð hljómsveita á Norðurlöndum. 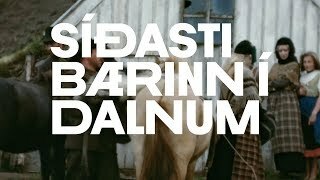 Hljómsveitin hefur fengið afbragðs dóma jafnt fyrir hljóðritanir sínar sem og tónleika heima og erlendis. 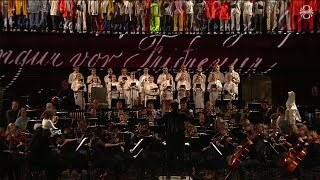 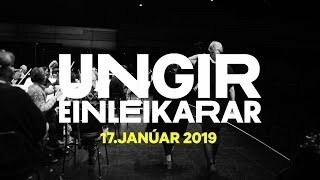 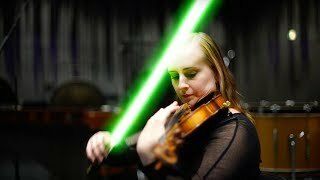 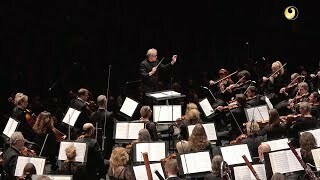 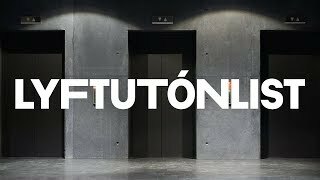 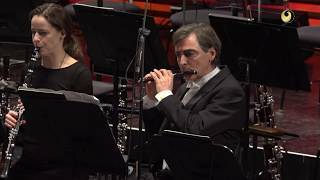 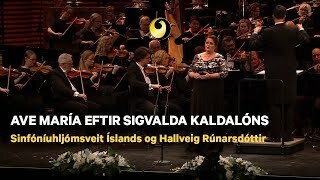 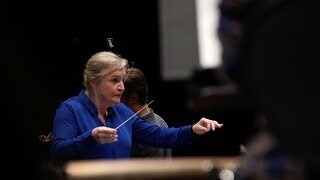 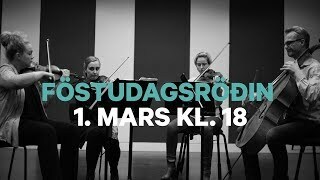 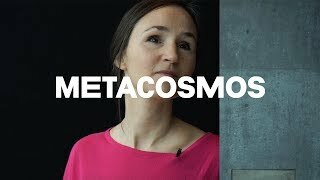 Vorið 2011 varð Harpa, tónlistar- og ráðstefnuhús, heimili Sinfóníuhljómsveitar Íslands. 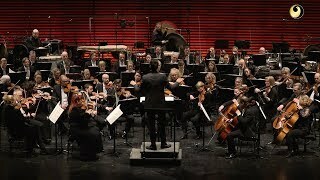 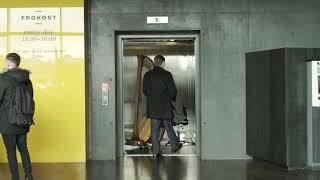 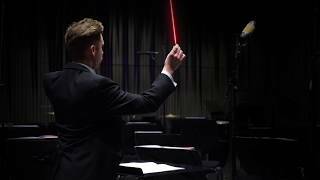 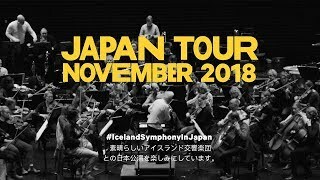 Iceland Symphony is Iceland's national orchestra and gives weekly concerts in Harpa, Reykjavík, from September to June every year. 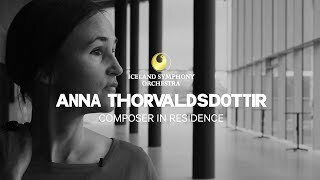 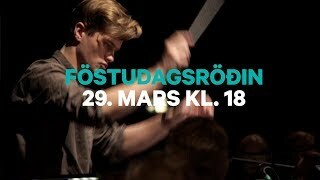 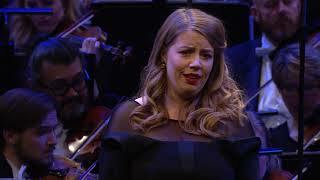 The orchestra was founded in 1950 and is one of the leading institutions on the Icelandic cultural scene. 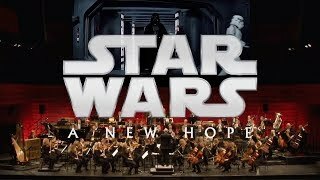 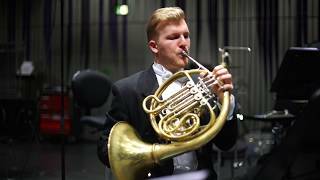 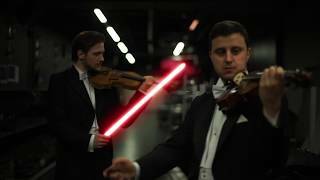 It has performed to great acclaim at international festivals and in concert halls, including the BBC Proms in 2014, as well as New York's Carnegie Hall and Vienna's Musikverein.